you save 17,00 € (85,04%). 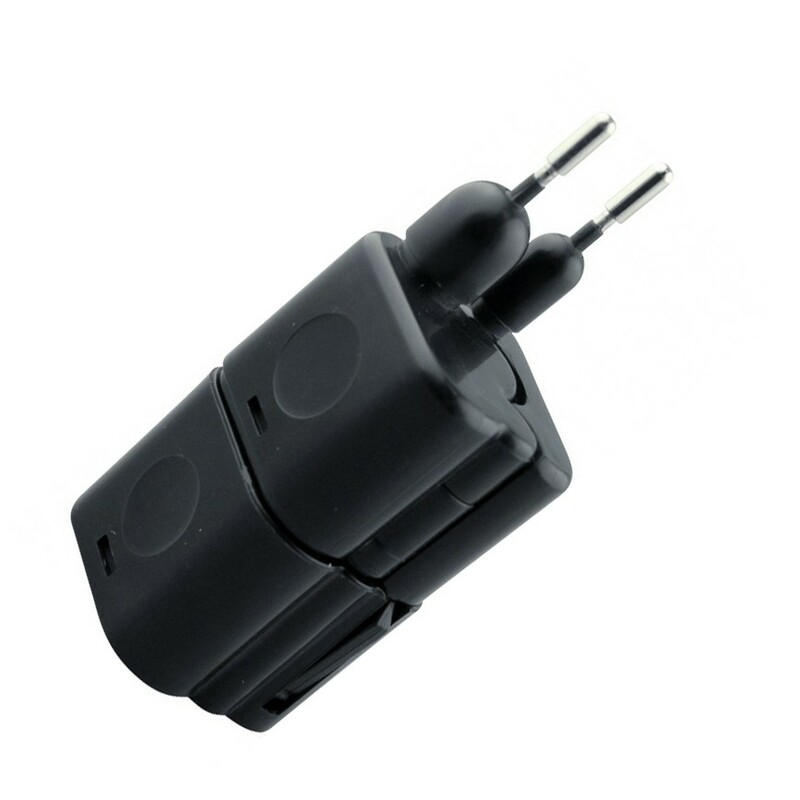 This travel plug set allows you to use your electrical appliances in countries with different outlet standards. 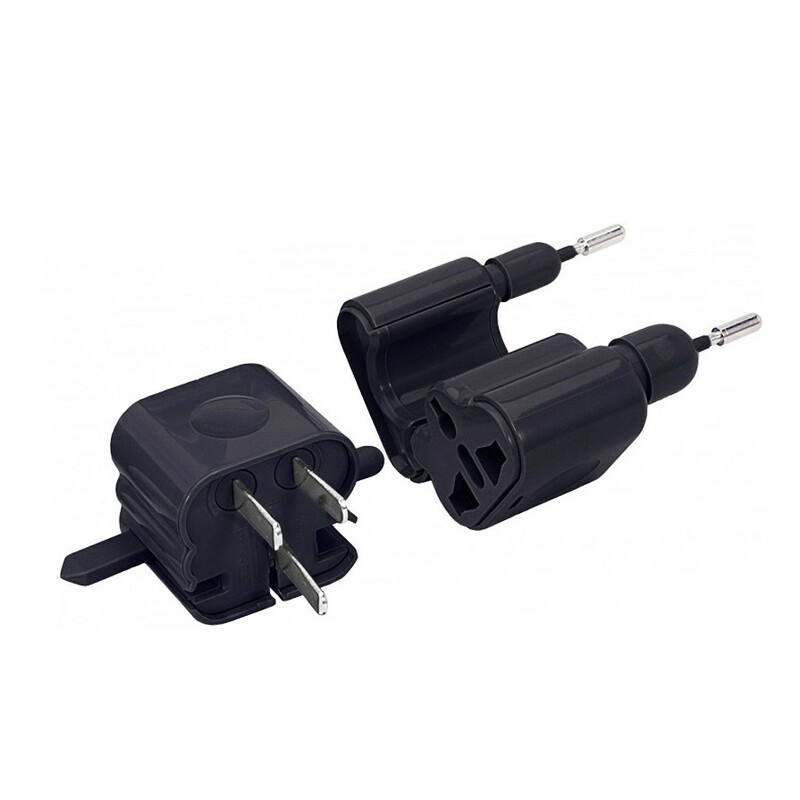 In addition, the adapter plugs are idealy suitable for visitors of the respective countries in Germany. America / Australia adapter including EU / UK Pin: USA, Canada, Central and South America, Australia, New Zealand, China, etc. Europe Adapter: Italy, Spain, Switzerland, France, Greece, England, Scotland, Wales, Ireland etc.